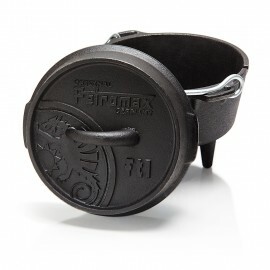 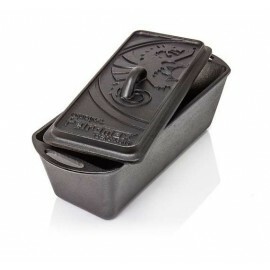 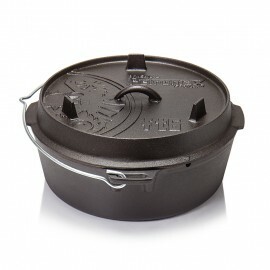 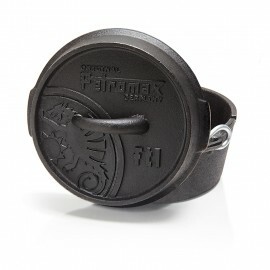 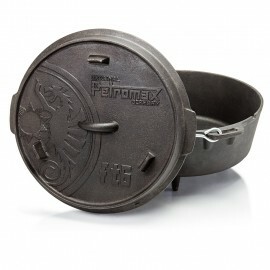 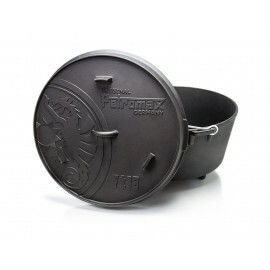 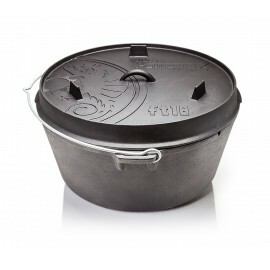 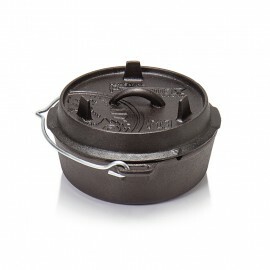 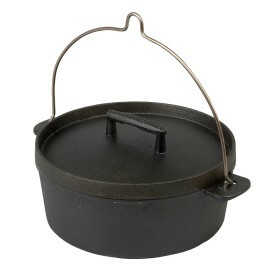 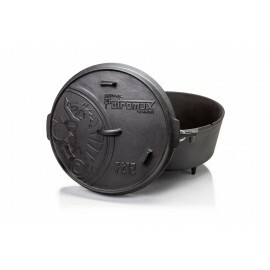 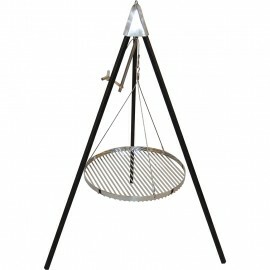 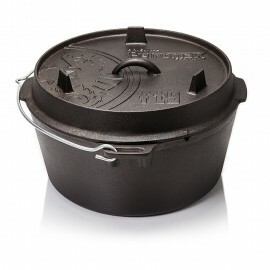 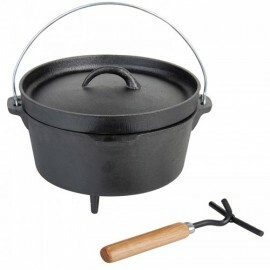 Firepots (Dutch Oven) are reliable companions of the outdoor kitchen, camping and leisure activities. 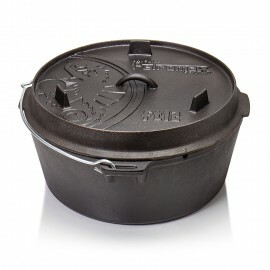 With our Dutch Oven of Pertromax and Skeppshult raise your hot camp fire and fire bowls experiences to a new level of knowledge. 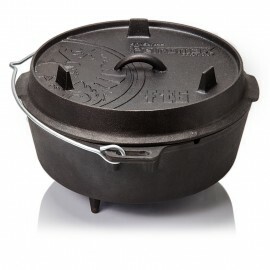 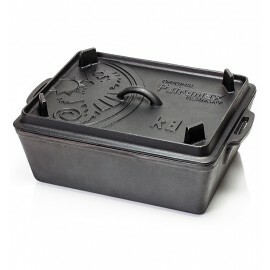 What are the benefits of Dutch Ovens / fire pots? 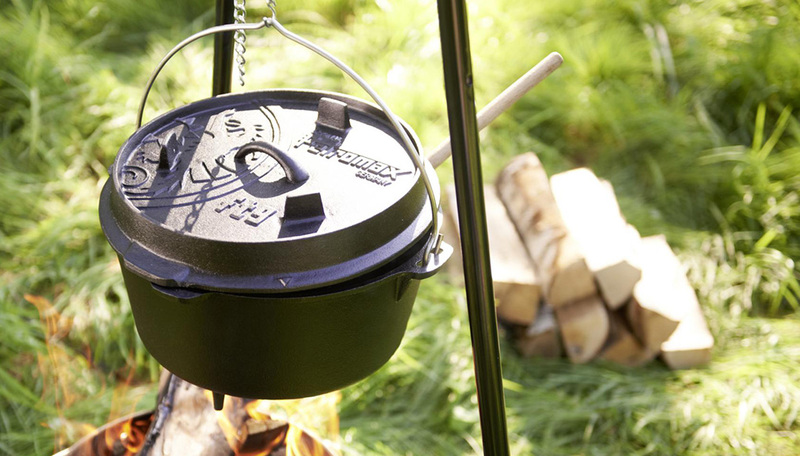 They just come back hard in fashion, because you can gently prepare food so simply and with a new taste experience at your fire bowl and campfire place.